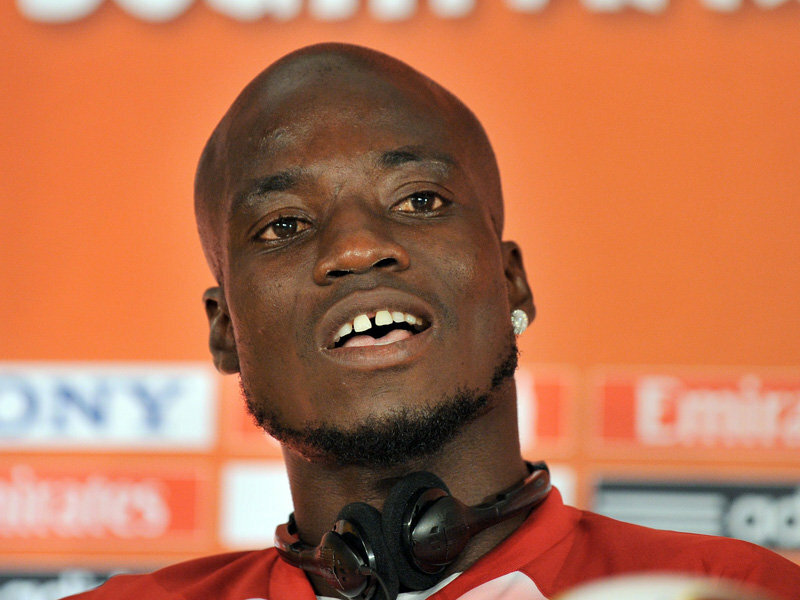 Stephen Appiah, a former Black Stars captain, says Ghana have little hope of qualifying for the 2018 World Cup in Russia. Ghana find themselves in third place in Group E of the qualifiers, having lost a key match to Egypt on Sunday evening. Their first result was a goalless draw at home to Uganda last month. Appiah, who played a key role in Ghana’s first World Cup qualification in 2006, insists the Black Stars still have an outside chance, but it’s a slim one and relies on the Pharaohs slipping up. “This is football and anything can happen but we have to be sincere to ourselves this is very difficult,” Appiah told Citi-Sports. “The only way we can qualify is if Egypt decided that they did not want to go to the World Cup.